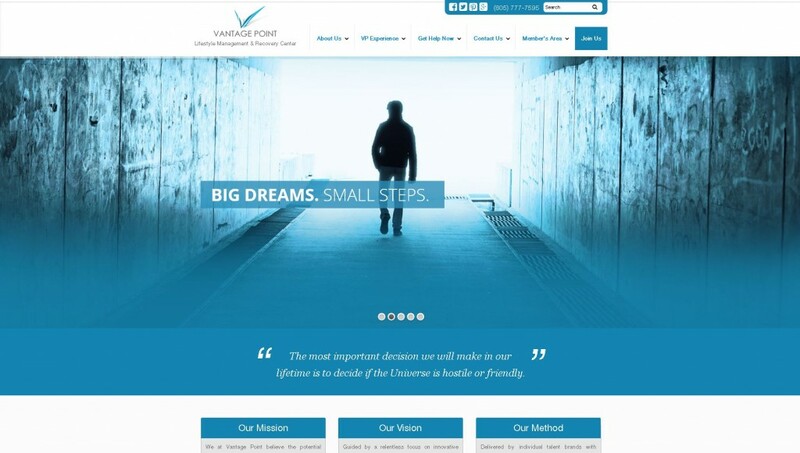 Vivid Candi custom branded & developed www.vantagepointrecovery.com, a drug rehab & recovery center. Website features & functionality: Custom branded design and graphics. WordPress content management system (CMS). Responsive HTML for a seamless experience on Mobile/Tablet devices. 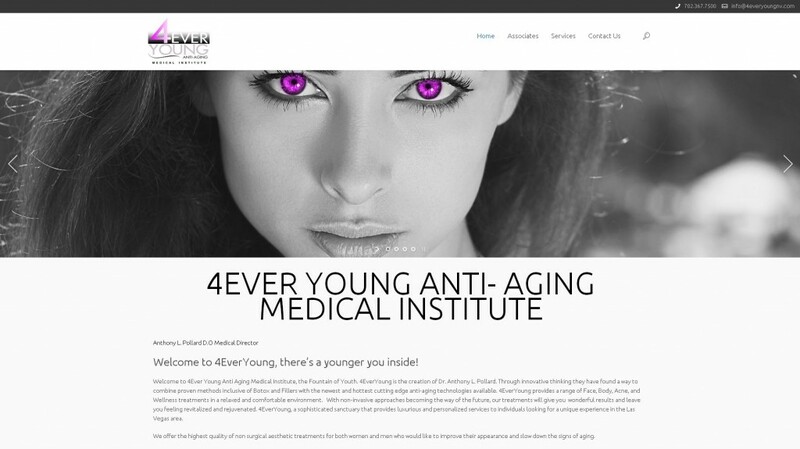 Vivid Candi custom branded & developed 4Ever Young, a skin care and anti-aging institute located in Las Vegas, NV. Website features & functionality: Custom branded design. WordPress content management system (CMS). Responsive HTML for a seamless experience on Mobile/Tablet devices.